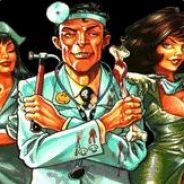 52238/57000 486 games bought on Steam. 574 games listed on AStats. 27 at 100% now removed from the store. 81 achievements marked as not counting. 24.562 achievements from removed games. 71 achievements gained the past 7 days. 101 keys given away through giveaways. 135,1 hours played last 2 weeks.